Charlie has three songs that he wrote and produced himself and uses Interscope Digital Distribution to get his songs distributed across the world wide web. The songs are "Don't Drink and Drive", "Coleen's Revenge" and "The Acronym Song". 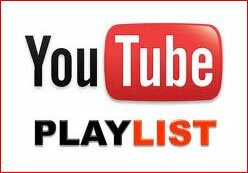 Click here to buy Charlie's original music online. Microband® is Charlie's One Man Band that performs a variety of original and popular cover songs. You can help by hiring Charlie to perform at you next event. Click here for more information. 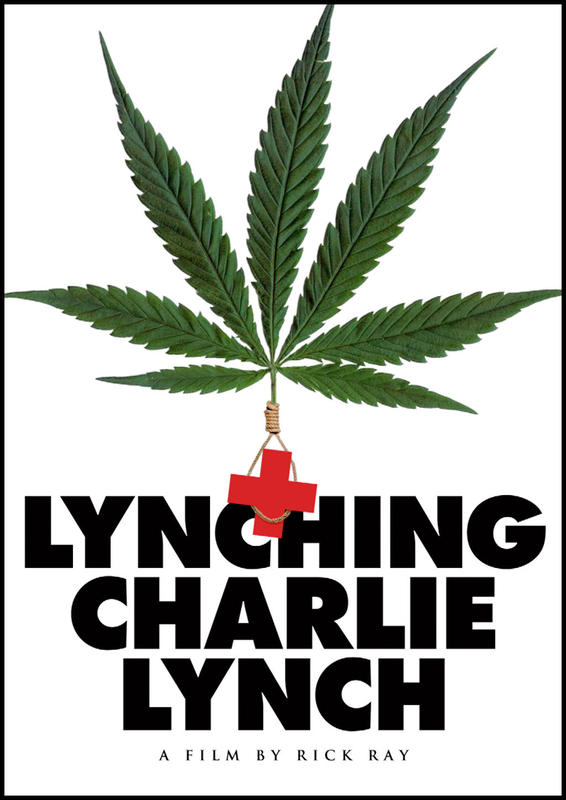 Purchase Autographed Lynching Charlie Lynch DVD's, a Friends of CCL Photo Book and other items for sale. Help fund Charlie in his battles with the Federal Government by purchasing a piece of history. Click here to enter the Friend's of CCL Online Store. Charles is a freedom fighting activist with a lot to say and can adjust for virtually any speaking situation. He has spoken and appeared at a number of events across the Nation including the National Cannabis Industry Association (Denver), was a Speaker at the Seattle Hemp Fest 2012, was a Speaker at Central Coast Cannabis Convention 2010. 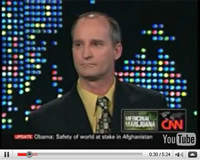 Bring some Federal Reality to your next Cannabis/Marijuana event, hire Charles Lynch as a speaker. Click here to contact Charlie about speaking at your event. Charlie is not only an activist but he is also a Software Developer. Charlie built this website and also has a Bachelor's Degree from the University of New Mexico. Charlie now lives in Bloomfield New Mexico and can do development work remotely. Send an email to Charlie if you would like to receive a copy of his resume for consideration. Probably the quickest way to get the message out is to fax a letter to the White House, John Conyers and other government officials. Click here for a list of officials to contact. E-mail, phone, write, and visit your Senators and your House of Representatives. If you don't know who your House of Representatives Congress member is go to www.house.gov and put your zip code +4 in the upper left-hand corner. If you don't know who your Senators are go to www.senate.gov. You can even visit your congress member's offices fairly close to your own home because they have satellite offices throughout their districts. Contacting Congress is vital because laws change in Congress and the only reason why the DEA and federal prosecutors are allowed to do what they're doing is because of a federal law; that law needs to be changed. Let them know how you feel. A number of sources have already taken on the Lynch Saga, namely Reason.tv has done a short documentary on the case and followed the trial with daily updates. Rick Ray Films did a Documentary "Lynching Charlie Lynch" about the situation. CNN ran a news story on the trial of Charles C. Lynch. Also numerous other News Agencies have run stories on USA vs Lynch. Al Roker did a documentary entitled "Marijuana Inc. Al Roker Reporting" detailing Lynch's story on MSNBC. ABC News John Stossell did a segment on Lynch's case in his Bailouts and Bull documentary. Talk to family, friends, associates, co-workers, classmates, schoolmates, roommates, lovers, anyone who will listen. Ask them what they think about the situation. If they don't know that much, inform them. Follow, Share and Like Charlie on Facebook, Twitter and the Friends of CCL website. Spread the word across the world wide web. Join an organizations like Americans for Safe Access, Marijuana Policy Project, NORML, CANorml. These organizations are making changes in legislation so people like Charles C. Lynch do not have to suffer at the hands of the Federal Government. Bold face Italic Thank you! to all those that have been fighting for justice in this situation.